Sumptuously soft faux fur on one-side with pleated or pintucked detail on the other is perfect for snuggling. Available in Twin and Full/Queen sizes and seven colors. Twin Set includes one comforter (63”x 90”) and one standard sham (26” x 20”). 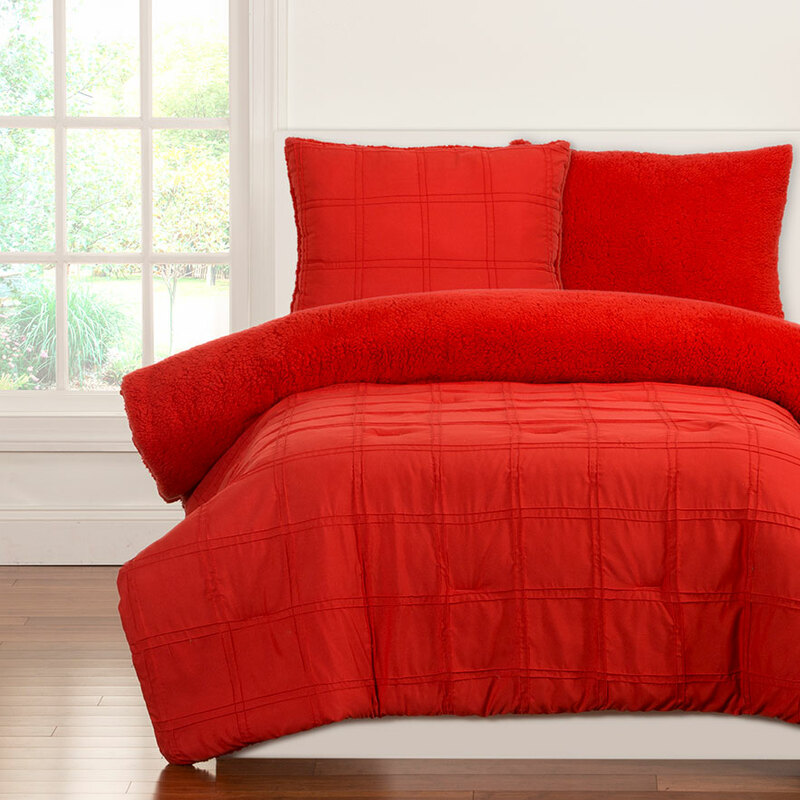 Full/Queen Set includes one comforter (88”x 90”) and two standard shams (26” x 20”).